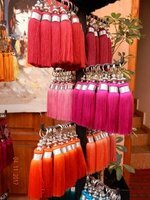 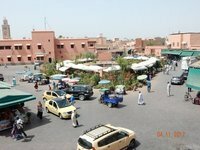 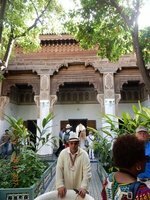 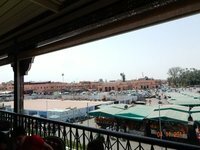 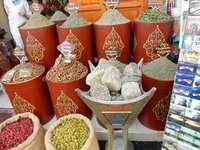 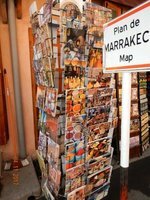 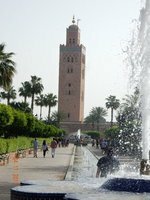 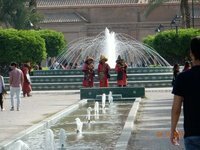 Refreshed from a good nights sleep we have a city tour of the exotic city of Marrakesh today also known as the "City of Ochre". 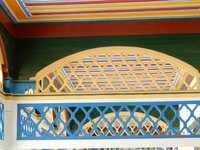 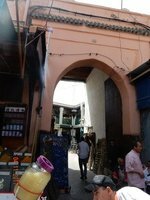 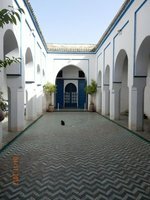 The most obvious landmark is the 12th c Koutoubia Mosque. 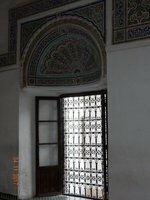 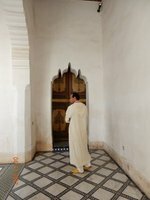 We visit the Bahia Palace and the richly decorated tombs of the Saadi Dynasty. 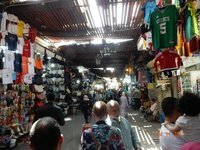 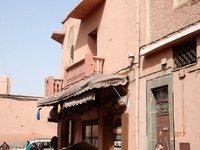 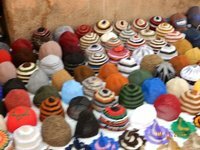 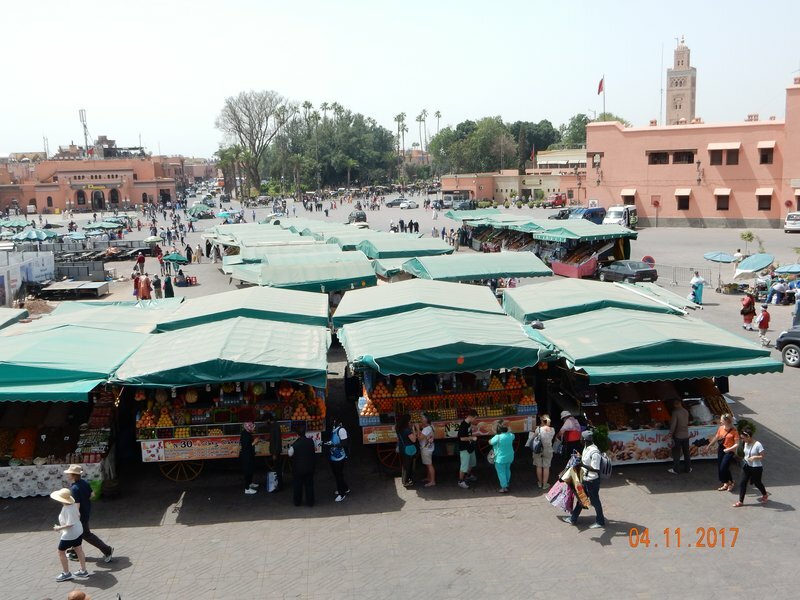 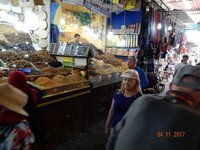 We did a bit of shopping and a little more exploring of this popular Djemaa el Fna Square, an on-going bizarre of entertainment, food and everything else! 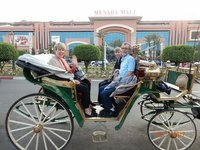 Time to head back to our hotel to get ready for a horse-drawn carriage ride, a wonderful dinner at the Lotus Restaurant and traditional entertainment! 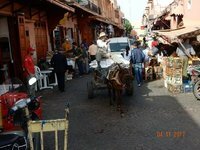 Morocco is certainly a trip worth taking...l'm loving it !